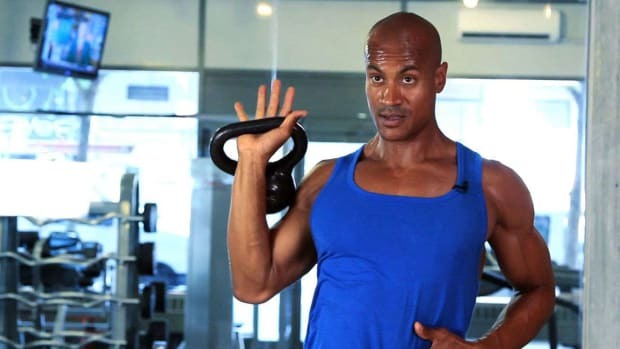 Make the most of your time in the gym with the exercises demonstrated by personal trainer Max Tapper in these Howcast gym workout videos. 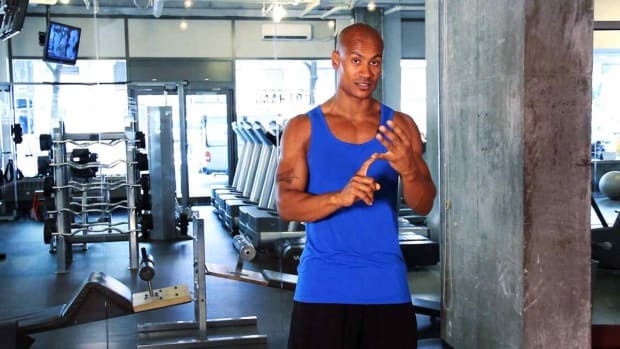 Maximillan Tapper is a certified personal trainer with over 12 years experience in the fitness industry. 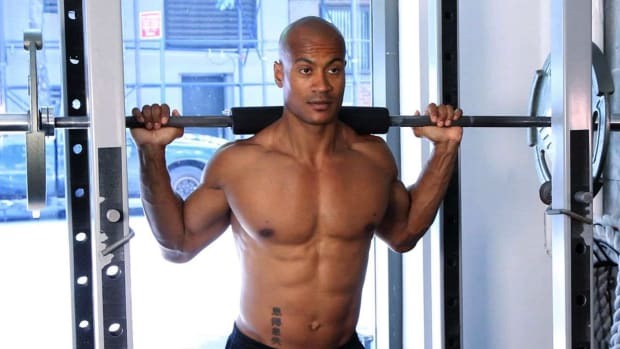 He is also a highly sought after fitness model and actor in New York City. 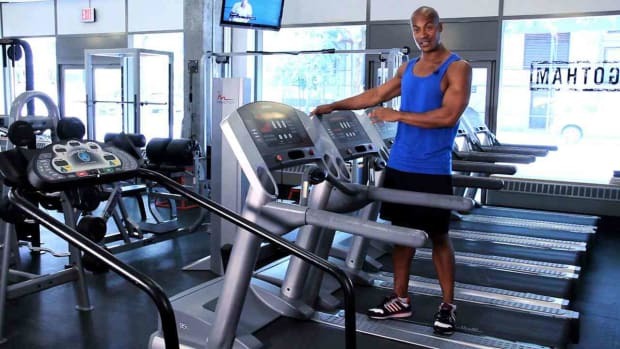 With clients ranging from housewives and models to CEOs and movie stars, Max knows what it takes to get you in the best shape of your life. 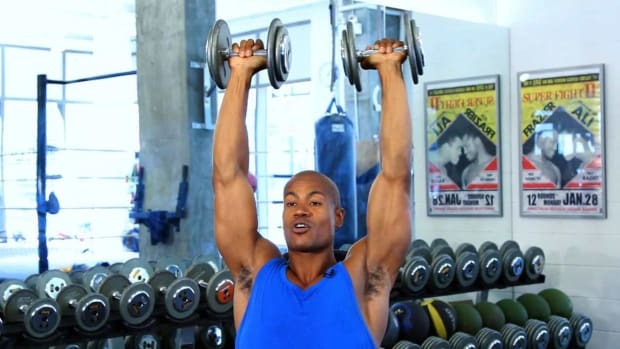 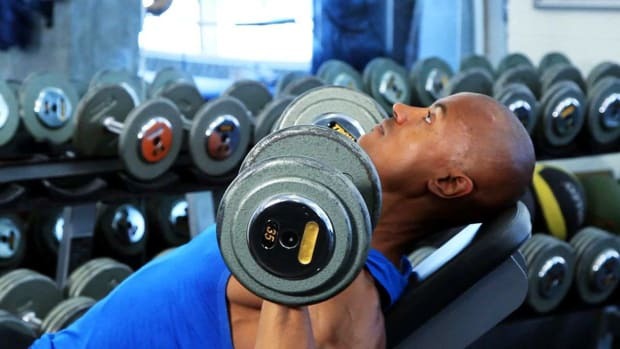 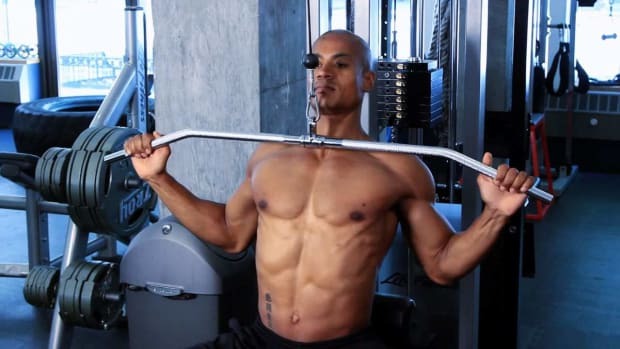 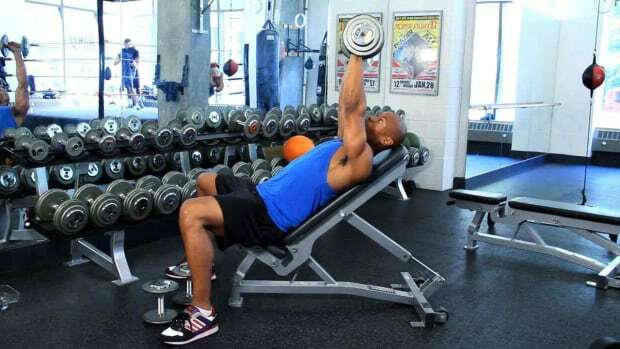 Do You Need Big Weights to Get Big Biceps? 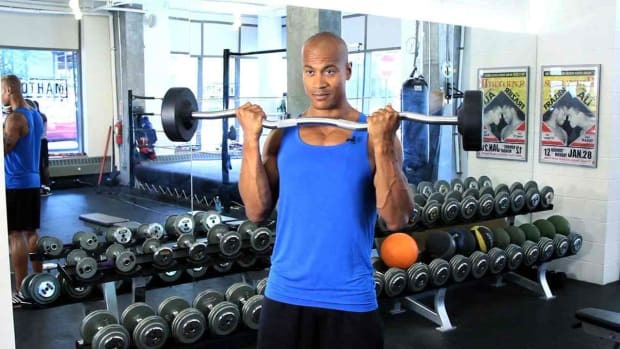 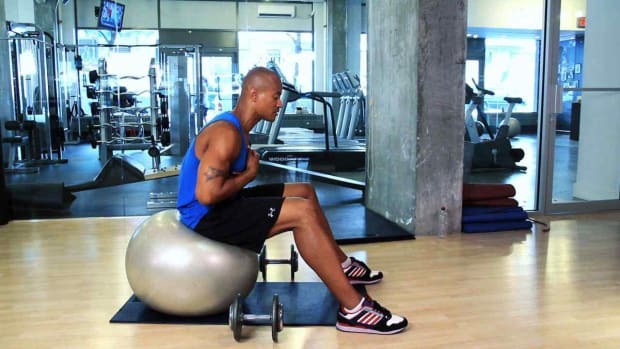 What Is a Compound Set in a Gym Workout? 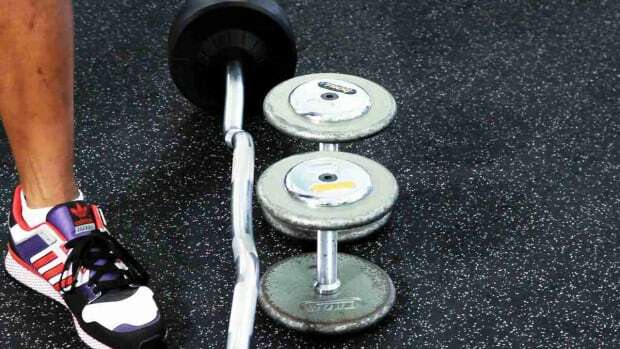 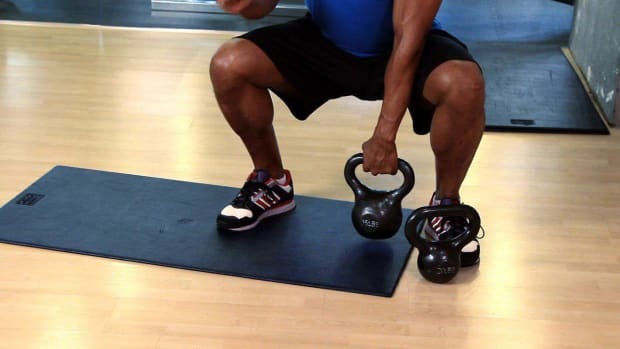 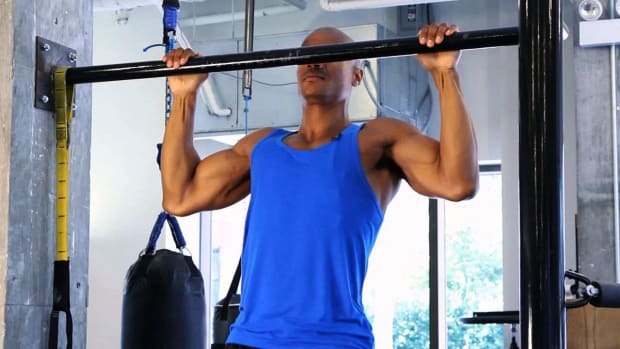 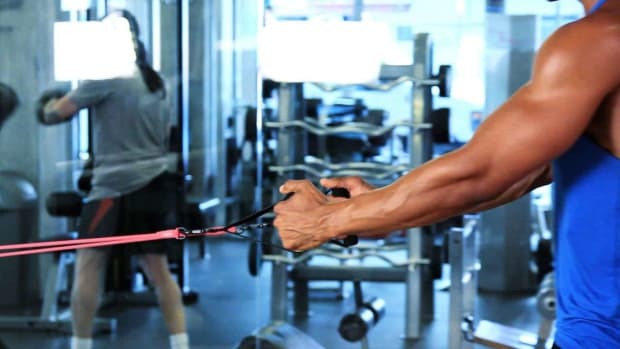 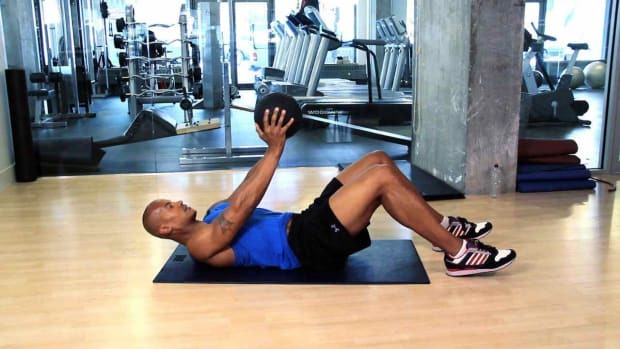 What Is a Drop Set in a Gym Workout?